Bitcoins, Ethereum and other cryptocurrencies are common in the news nowadays. Another trendy thing is the technology supporting those currencies called blockchain. 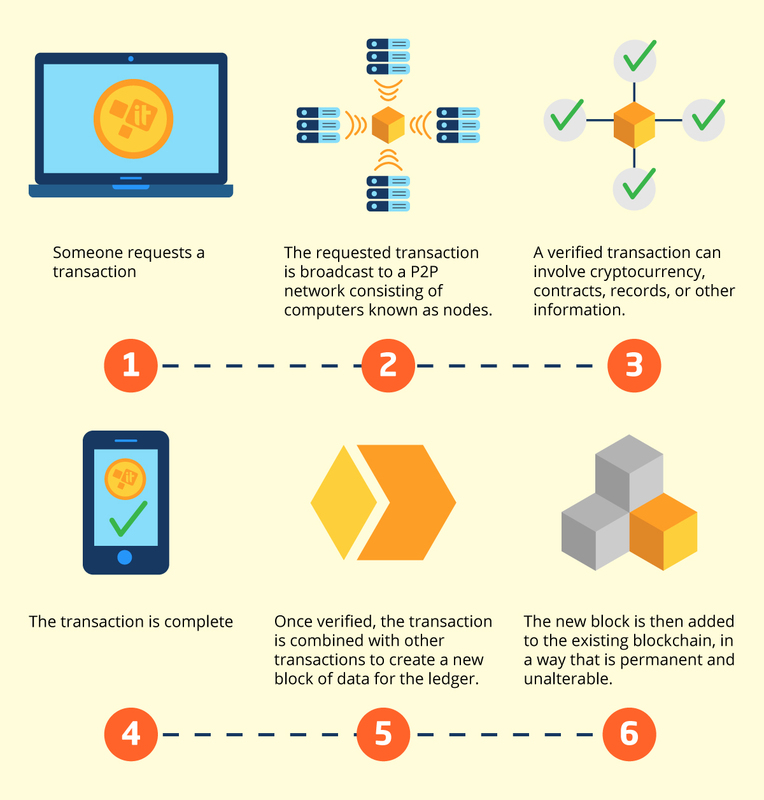 Blockchain is a decentralized ledger that records, verifies, and enforces any type of transactions. The first idea that comes in mind is the use of the cryptocurrency for money transfers and payment processing. With the blockchain technology, small businesses can send and receive payments using popular cryptocurrencies like Bitcoins and Ethereum. Those transactions are faster, more secured, without border and with low transaction fees. Backdraws are high volatility of market prices and an uncertain regulatory status surrounding the cryptocurrencies as modern money is usually created and controlled by central governments. While fraud (3) and data theft issues are a concern for small businesses, blockchain technology can help to verify and manage digital identity. Blockchain can develop unique digital signature using a public key cryptography that can replace the current identity verification processes involving password-based systems that collect data and then secure them on system that might not be that secured. The blockchain can become a powerful marketing tool for small businesses. It can help create loyalty programs and gift cards for customers with a high security level and with no middlemen. Customers who receive rewards are issued a digital gift card that can be traded on the ledger of the blockchain (4). Although the blockchain technology is emerging, this is obviously the next big thing. The Internet is full of examples on how blockchain can be used for small businesses and this number will keep rising as new applications will be discovered. Entrepreneurs, stay alert and don’t miss the trend!